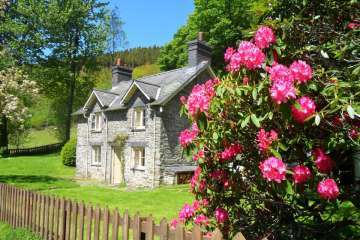 Amazing value Welsh holiday holiday cottage in a fabulous location on the Hafod estate near Aberystwyth, perfect for walkers and the family. 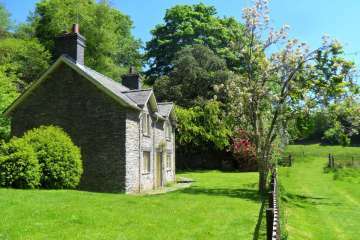 Completely private, peaceful and relaxing, a great Ceredigion holiday base! No 6 in The Times list of Top 10 Country Estate Holiday Lets! 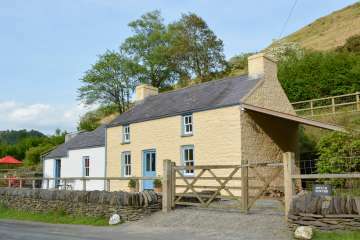 A charming Victorian Welsh holiday cottage in the heart of one of the most important 'picturesque movement' designed landscapes in the world. 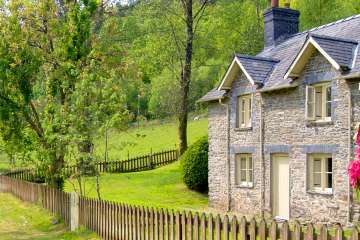 This delightful and historic cottage is a perfect retreat from modern life, accessible only by quiet forest tracks - the perfect cottage for walkers! 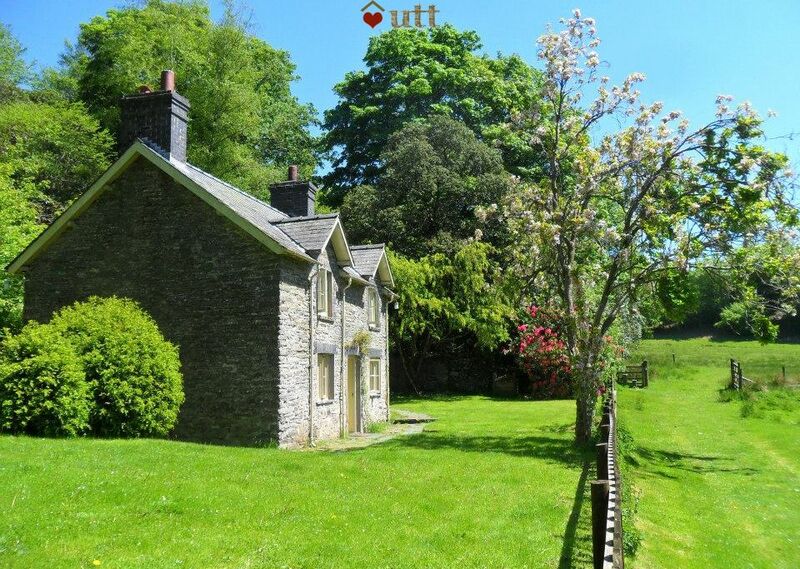 See inside this beautiful Welsh country cottage or watch a video about the estate walks. 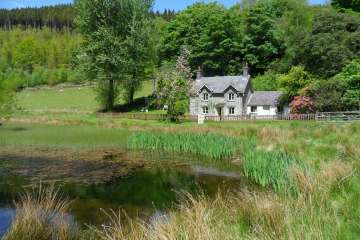 Pwll Pendre occupies a sheltered, south-facing hollow beside its own pool in a completely peaceful location. Thomas Johnes made the Hafod estate famous when he remodelled it in the late eighteenth century to create what he considered paradise on earth. 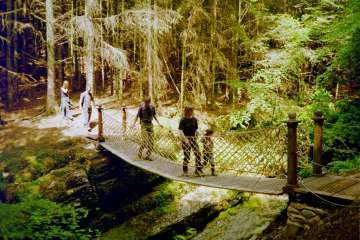 He didn't do a bad job and now you can explore the 'alpine' walks, rivers, waterfalls, caves, rope-bridges and estate ruins at your leisure. 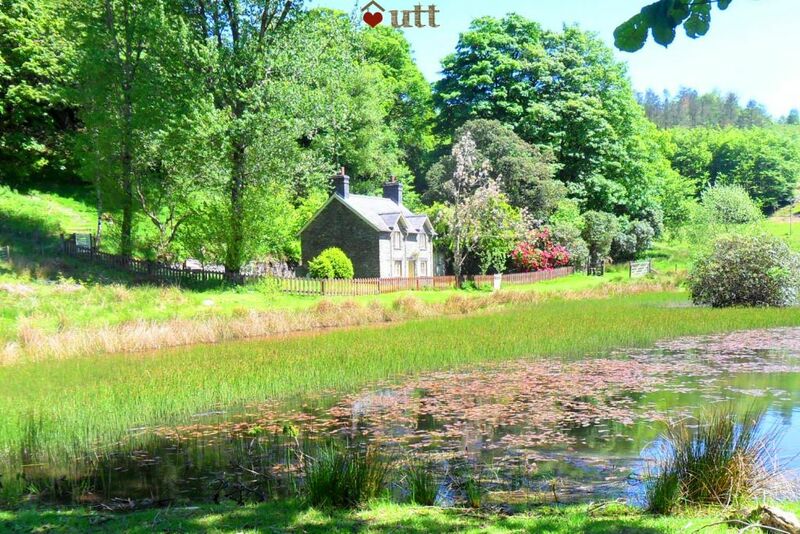 The cottage is well away from all roads and disturbance in the middle of this amazing country estate. 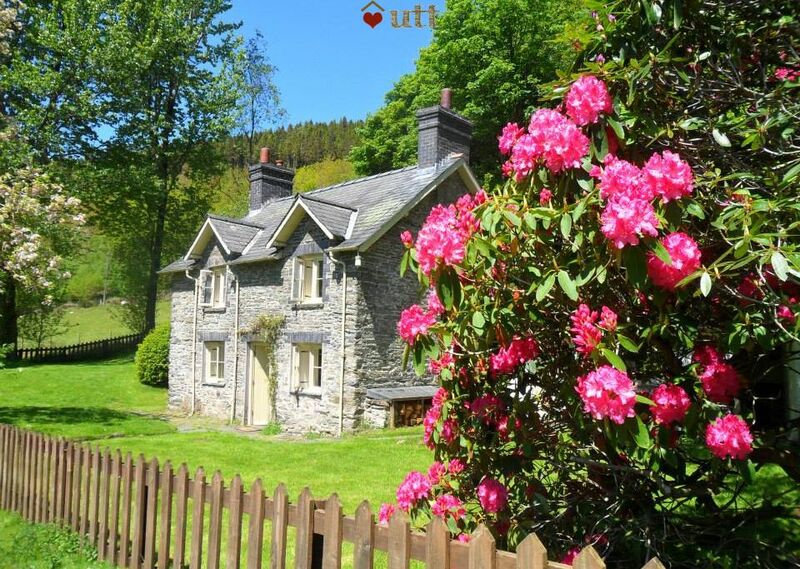 A beautiful cottage in spectacular surroundings. Really well appointed and comfortable. We will definitely return. LIVING ROOM / DINING: The ground floor of the main cottage is one spacious room with a cast iron wood-burning stove (the first basket of fuel supplied) and pleasant views down to the pool. In summer you'll probably just leave the door open to let the landscape in. There are two comfortable sofas and a dining table for 6. Note that there is no tv reception but there is a CD player and you can bring DVDs to watch in the studio. 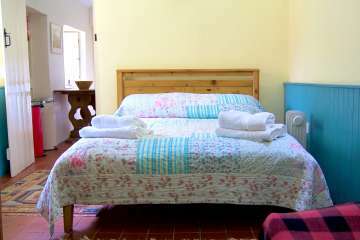 All rooms have electric night storage heating (price included). There is a pay-phone as mobile reception is poor, and the housekeeper also lives on the estate should you have any query. 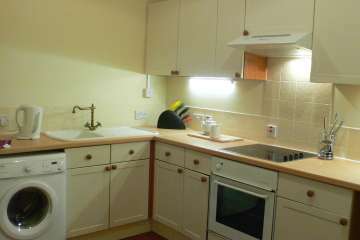 KITCHEN: The kitchen is simple, modern and practical with electric full-size oven, fridge (ice compartment), microwave, toaster, washing machine etc. Views and door to garden. Studio Bedroom is on the ground floor with a door to the garden. 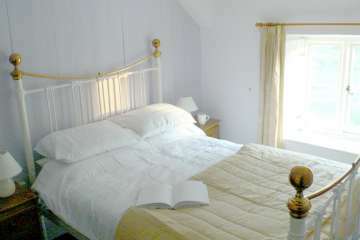 It contains a double bed, plus a small sofa and a TV with DVD and video players. Note that there is no TV reception. BEDROOM 1: Double bedroom with fine views across the landscape. BEDROOM 2: Twin bedroom with fine views across the landscape. BATHROOM: A simple, practical bathroom in a modern style with a shower over the bath. GARDEN: Large, enclosed garden. Parking for two cars 125m walk up a gradient. Some of the best country walks in mid-West Wales start at the door. Like all Under the Thatch accommodation, this property is entirely non-smoking inside. Aberystwyth 15 miles - University Town, arts centre, concert hall, castle, cinemas, galleries, museum. 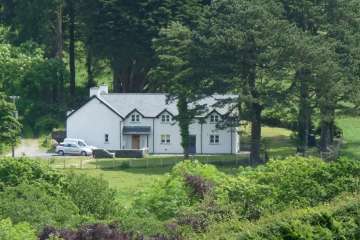 A large luxury farmhouse in the hills above Machyn..
Llanon beach, Cardigan Bay coast, West Wales..
Cae Bach is a 5 minute walk to Aberystwyth, and on.. The cottage was as delightful as I had anticipated. It was cosy, had comfortable beds, well equipped kitchen and a fabulous location. 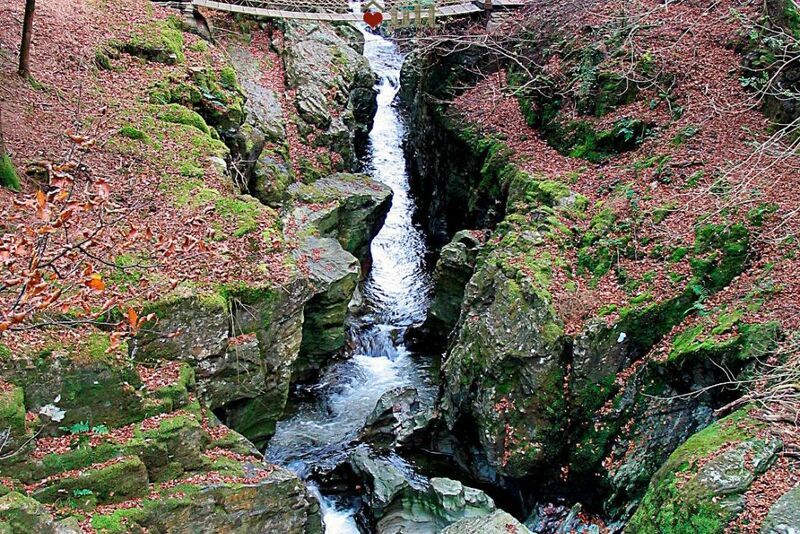 The walks at Hafod are amazing, especially the Cavern Cascade. It would have been helpful to have had a map of them waiting for us. Great for birdwatching with feeders and a pond outside the front windows. Next time we will stay longer! It's a gorgeous place and we had sunny warm weather as well, even in February! Lovely comfortable accommodation with everything we needed and a well equipped kitchen. The house faces south so it catches the sun all day and you can sit in the garden watching the birds on the feeders and on the lake. (We brought our own bird food, but suet balls were provided). The highlight was hearing the owl chorus every evening - a treat when you live in a town. Highly recommended. We had a wonderful stay at Pwll Pendre for my parents 70th birthdays. It was a perfect setting with beautiful views and lots of wildlife. My 4 year old daughter and Jimmy the greyhound had a great time too. Lots of memories made! We have absolutely loved our stay at Pwll Pendre. If you really want to get away from it all this is the place for you. You really don't need to leave the Hafod Estate as the walks out of the door are fantastic. Local shop and pub options are limited so bring what you need with you. I'm sure we'll be back. 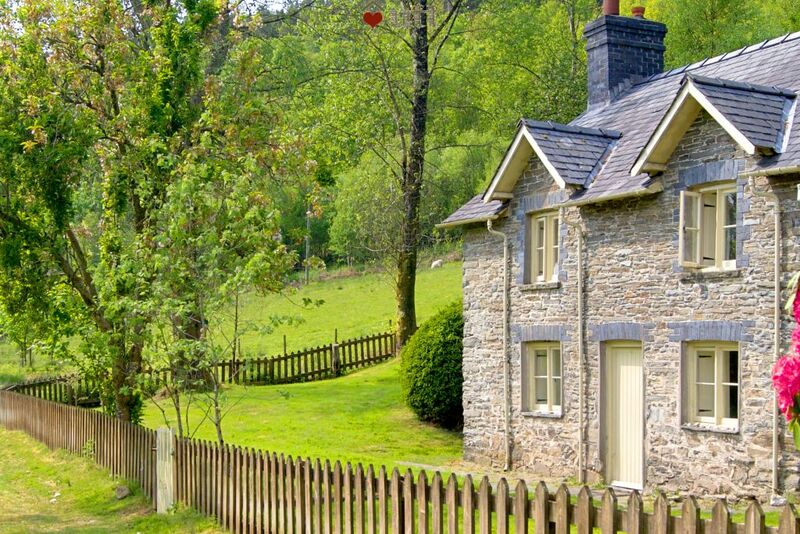 Beautiful cottage in a fantastic setting. Even in the depths of winter the scenery and walks were spectacular. Great facilities and warm inside. Perfect seclusion. Recommended. A little piece of heaven. Total tranquillity - no noise, no light pollution, no people, no traffic - our idea of paradise. Pure magic. 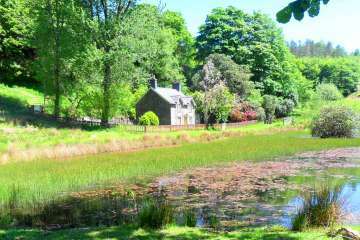 Wonderful cottage in an awe inspiring location.Best of both worlds...seclusion for the grown ups,fields for the dogs and Wifi for the kids!! BUT even they forgot phones when faced with the beauty of nature on your doorstep. We have stayed in many holiday cottages over the years,this one will take some beating. Another wonderful few days at Pwll Pendre. 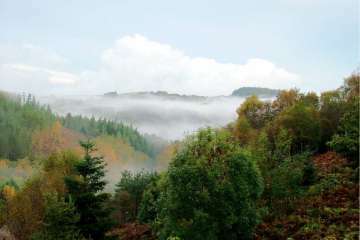 The magnificant autumnal colours of the trees, the twice daily visits from the sheep; the variety of walks, the silence and tranquility and, best of all, the homely, comfortable cottage to 'come home to'. 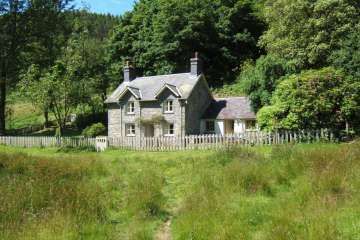 We discovered the cottage ‘Pwll Pendre’ by coincidence when walking on Hafod estate last year during our summer holiday. The estate is truly mesmerizing and magic and one experiences new amazing views around every corner. 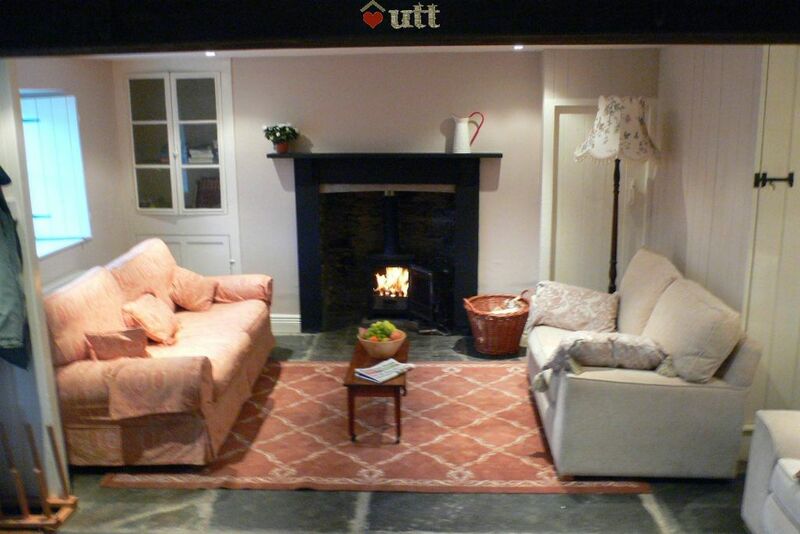 The cottage Pwll Pendre lovely and cosy. 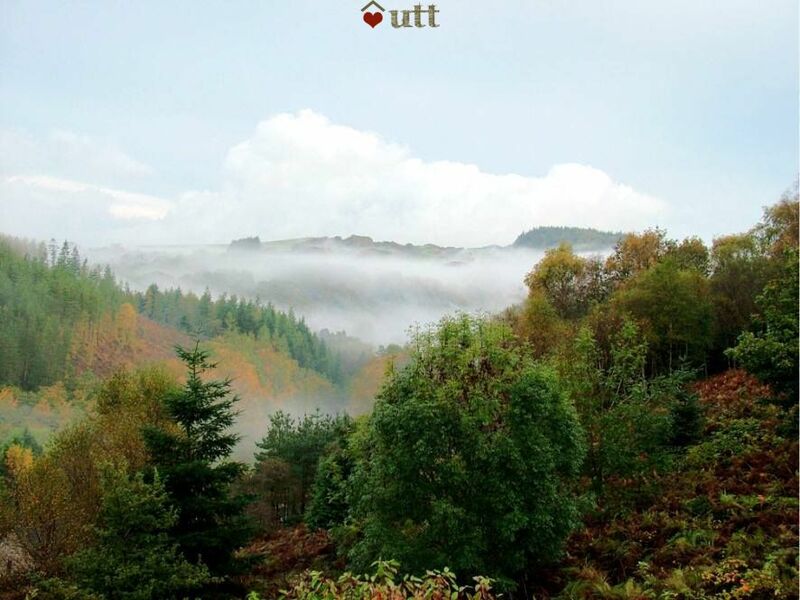 I am sure we will be back to Hafod soon. 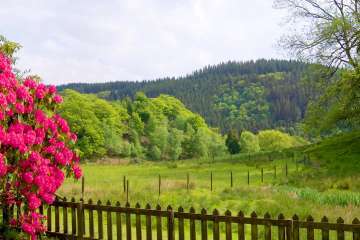 Fantastic holiday - beautiful cottage in a secluded valley. Very clean and everything worked perfectly. You often wonder when booking what looks like an idyllic cottage in the middle of nowhere with blue skies and sun just what the reality will be on arrival. Our experience lived up to that expectation if not surpassed it. The setting is a near perfect one with a good choice of interesting walks from the doorstep without any need to use a car whilst there. The trek down from and back up to the parking place is no real hardship. 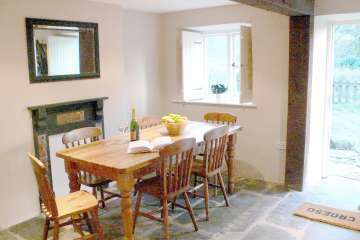 The cottage itself is cosy and well equipped, with access to broadband too. It's easy to see why this cottage is in high demand. We had a wonderful time. The walks and wildlife were abundant: sheep, kites, slow worm, numerous song birds. We've been here before and it was magical to go back and show the children why it is such a special place. The cottage and its surroundings take you to another world - peaceful, natural and beautiful. Completely relaxing. It was a perfect holiday. We didn't want to leave and we will be returning. We had a magical Christmas at this beautiful cottage, stunning views and walks. A beautiful part of the world which we will definitely return to. Lovely spacious but cosy cottage, warm and relaxing with 2 large comfy sofas and a large wood burning stove. The location is fantastic, peaceful and secluded with a good sized garden. Walks straight from the door in all directions. 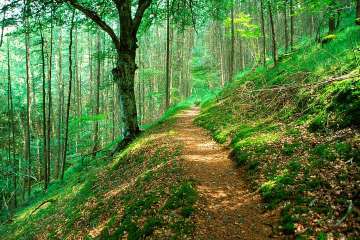 If you like a long walk I would recommend following the tracks around the perimeter of the forest, about 11/12 km walk. Also a great place for running with some steep climbs (for me anyway). The cottage is very dog friendly, we took our Jack Russell, he loved the endless walks, the fire in the evening and was fascinated by the sheep. 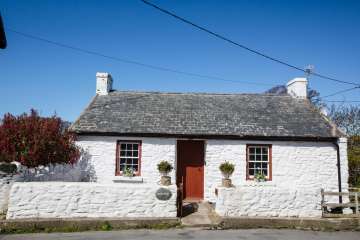 I would highly recommend this cottage, it can seem like quite a trek from the car to the cottage with heavy bags but there is a small trolley available by the gate, this would not put me off staying again, we hope to return soon. 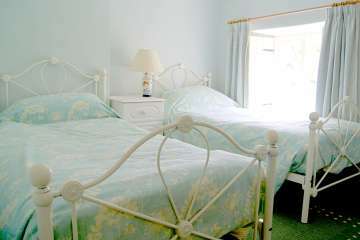 We thoroughly enjoyed our stay at Pwll Pendre & found the cottage very comfortable & well equipped. We very much enjoyed having such wonderful walks directly from the door. 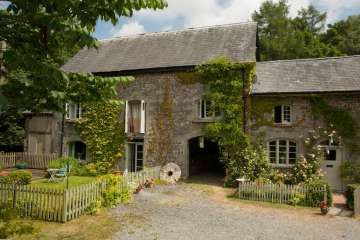 Pwll Pendre is a beautiful property in a wonderfully remote location. Undisturbed by anyone save for the amazing variety of wild birds and the odd passing sheep, we enjoyed a glorious week exploring Hafod and relaxing in the cottage. 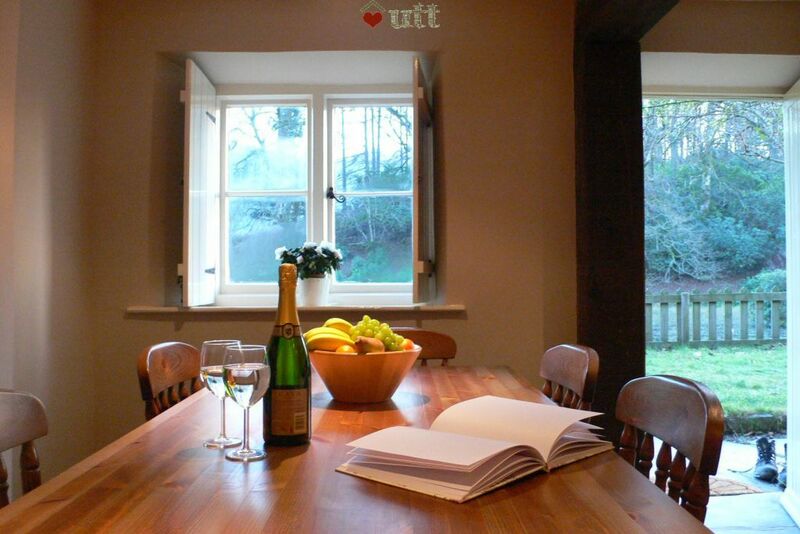 A cosy and well equipped property made us feel instantly at home. Our first UTT holiday....but definitely not our last. 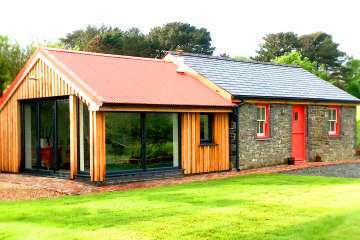 Even though we always seek holiday properties with privacy and relative solitude as prime motivators, we were unprepared for what Pwll Pendre offers. 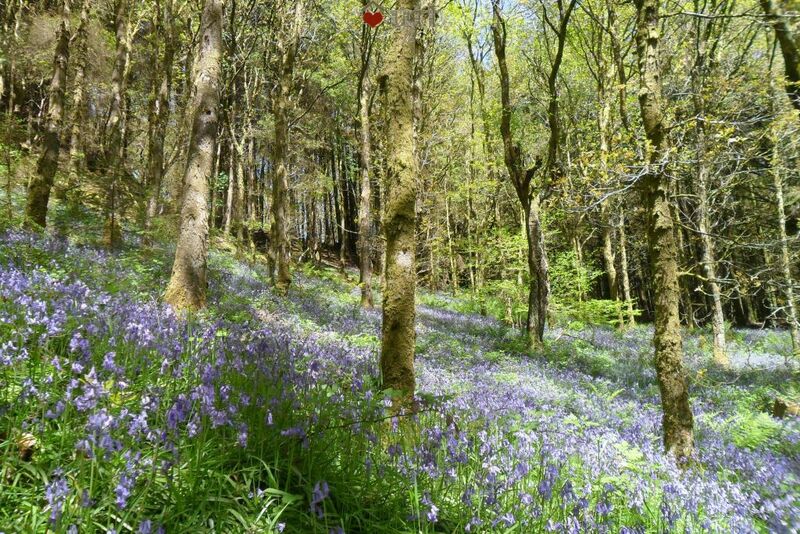 The walks through Hafod, the cycling around the area, the gorgeous scenery and, above all, the sound of silence only broken by birds and sheep. A unique cottage in a fabulous location. Fantastic stay at this peaceful cottage. Lots of great walking around! An absolutely fantastic location - remote, unspoiled, secluded. 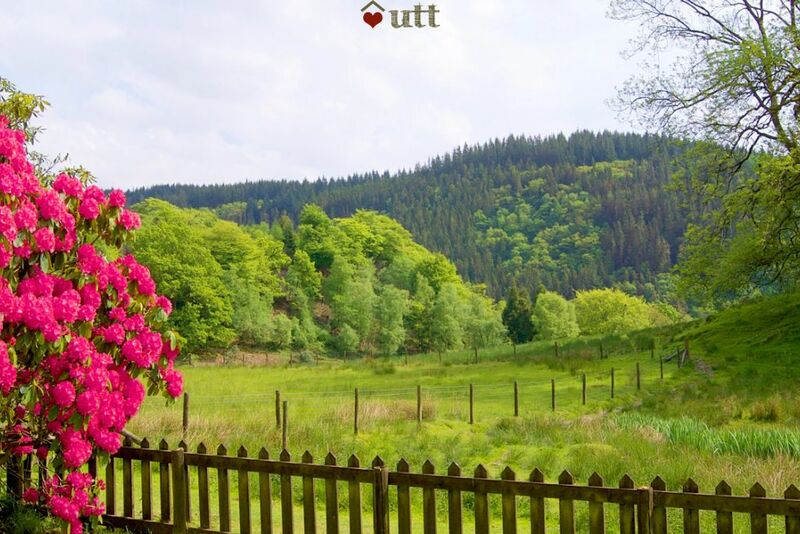 The Hafod estate is literally on the doorstep - there's no need to get back in the car till it's time to leave. A magical hideaway in a very comfortable cottage. This cottage is all about loaction. Beautiful, peaceful, tranquil. The estate must be explored fully, by reading (books available in the cottage) and walking, to truly appreciate all it has to offer. 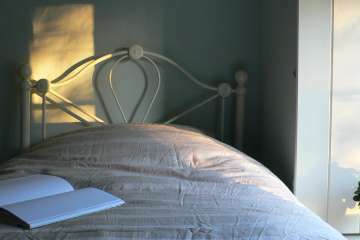 The accommodation is comfortable providing everything required for a fantastic holiday. 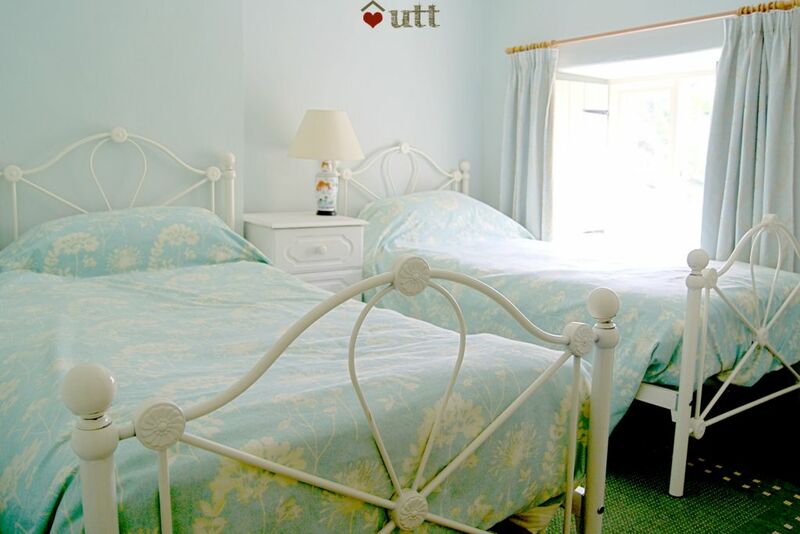 Absolutely perfect, idyllic location, great accomodation - clean and welcoming. Those views in the morning from the bedroom window were fantastic! We will most certainly be looking to book again. 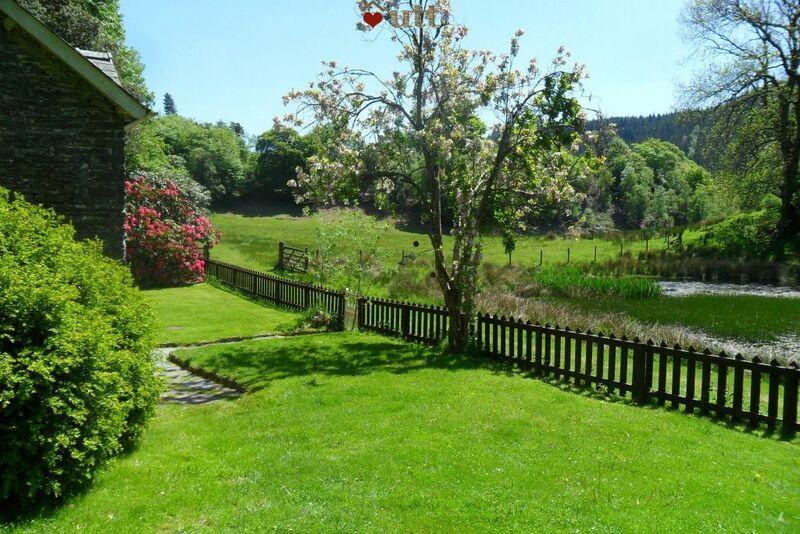 This is a beautiful cottage in a fantastic, very secluded location. The local walks on the Hafod estate are superb and offer a mixture of waterfalls, gorges, woodland, rivers and wide open panoramas. Further afield, the surrounding Cambrian Mountains are much less well known than Snowdonia or the Brecon Beacons, but are no less dramatic; we particularly enjoyed the ascent of nearby Pumlumon Fawr. Cycling is excellent but challenging. For road cyclists, the scenery and sense of solitude is unrivalled but the hills are very severe with frequent gradients of 20% or more, particularly on minor roads. Mountain bikers are well served by Nant yr Arian trail centre or by numerous bridleways and other rights of way. Finally, it's worth noting that the area is a dog paradise: our hyperactive vizsla had the holiday of a lifetime with a secure garden and extensive opportunities for off-lead exercise. What an absolutely fabulous cottage in an absolutely fabulous location!! Nestling in it's own little valley with only the sheep and wildlife for company, this holiday retreat is quietly idyllic. All the mod-cons you would want for a comfortable stay, along with a log burning stove in the sitting room make this cottage a place where total relaxation is the order of the day (and night). 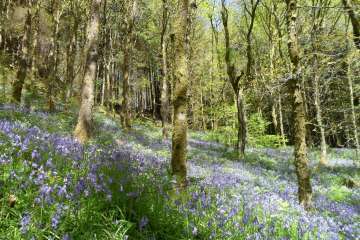 Lovely walks in some of the most beautiful countryside on the planet and easy driving to Aberystwyth, Devils Bridge etc. 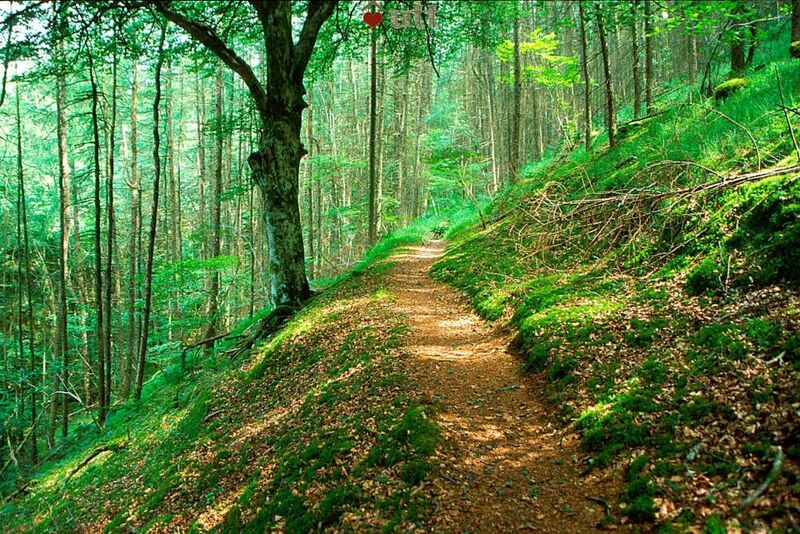 (just take your time on the forestry tracks leading to and from the location). I couldn't recommend this holiday destination enough if, like us, you enjoy a complete getting-away-from-it-all experience. Unbelievably wonderful in all respects . We will remember the experience for a long time. A year on and it is still fresh in our memory. An enchanting cottage nestled amongst the trees of the bewitching Hafod Forest. The cottage and location make for a very relaxing stay, with exciting walks from the front door. Everything you need is catered for in Pwll Pendre with a high standard of cleanliness and thoughtful restoration. Will certainly be booking again. 'The most perfect place for our honeymoon' ~ Emma Mather and Andrew Elliott, Bristol.